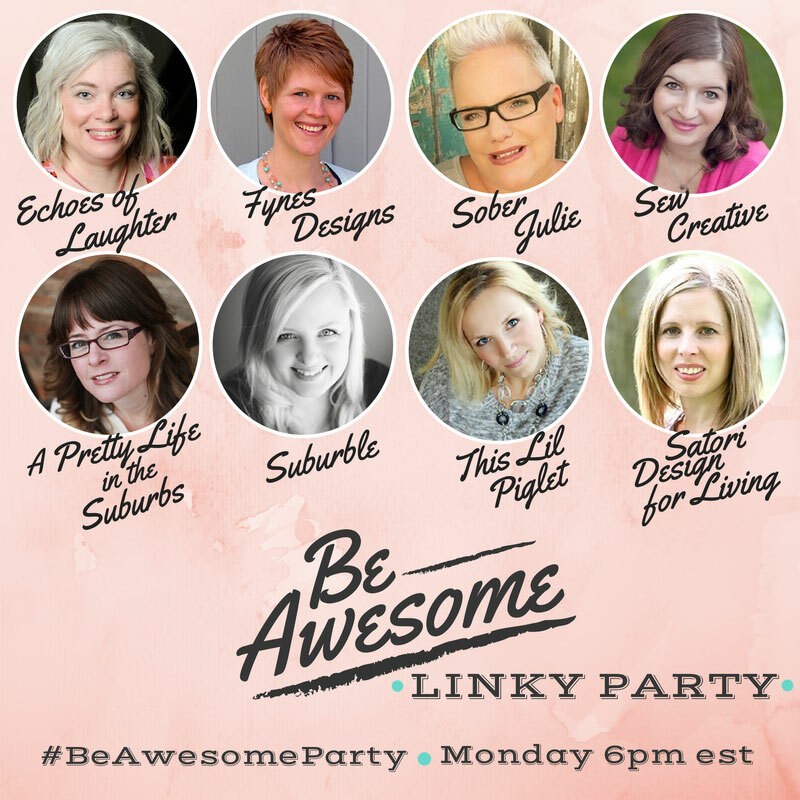 Once again it’s time for the Be Awesome Linky Party where you’ll find lovely recipes, DIY projects and even amazing craft ideas. Be sure to head over to my fellow Be Awesome blogger’s sites: Satori Design For Living, Echoes of Laughter, This Lil Piglet, Fynes Designs, A Pretty Life and Suburble. 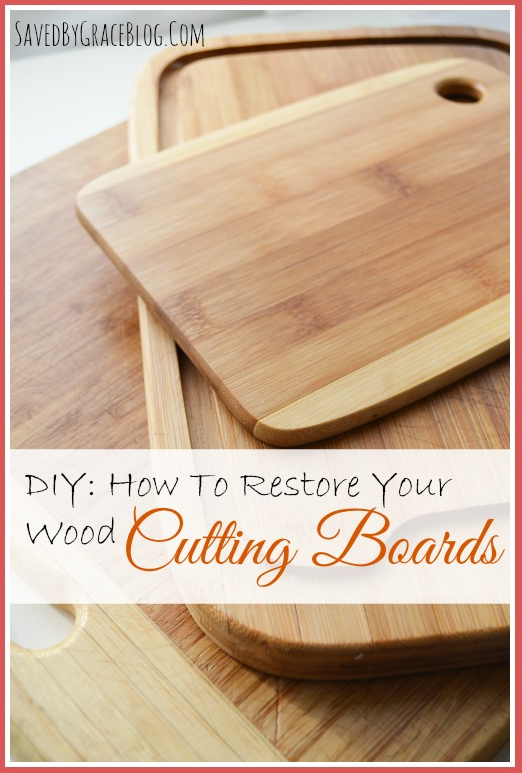 Last week the kids finished school, the weekend was jammed with poolside fun and I was left with no time to create something special for Canada Day. Thankfully last year I hit it out of the park at our Canada Day party with my Watermelon Cake! 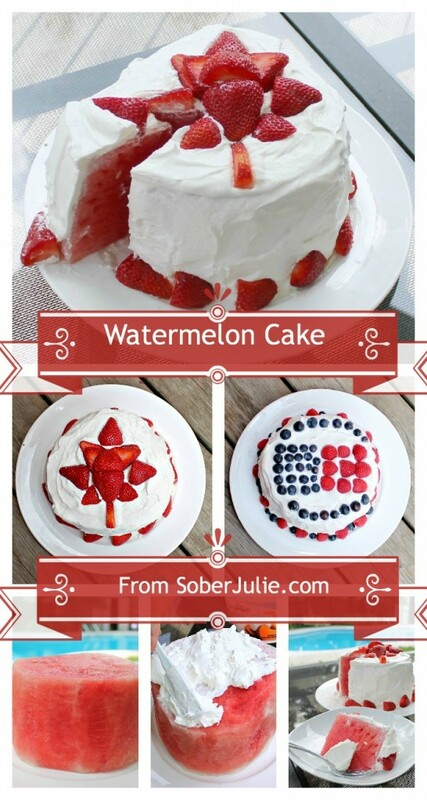 As you can see I decorated 2 different Watermelon Cakes, I just couldn’t leave my US friends out. Last week we had over 130 amazing articles shared and I’ve pulled just a few which struck my fancy. 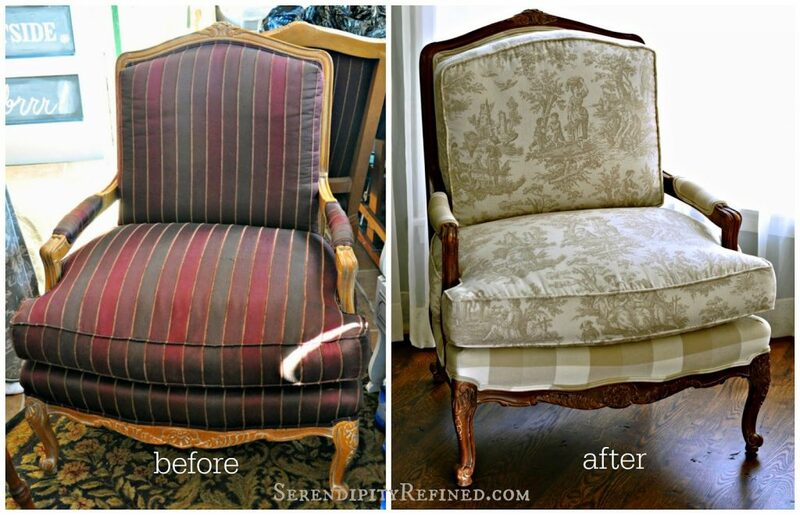 Serendipity Refined shared this Milk Paint “Stained” French Bergere Style Chair Makeover which is just gorgeous. 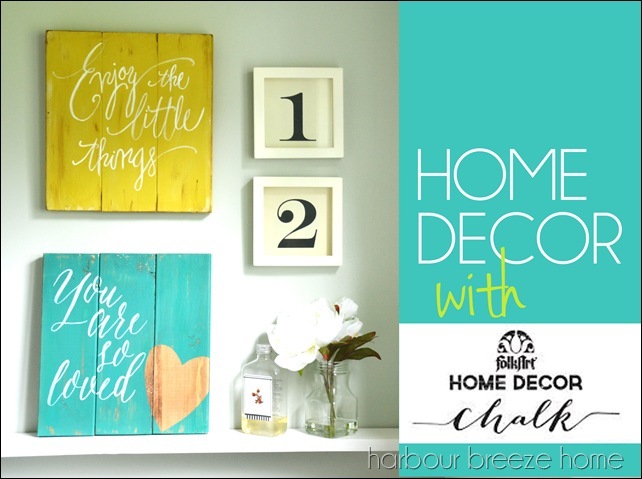 Harbour Breeze shared how she made Bathroom Decor Using Folkart Chalk, I really want to give this a try. 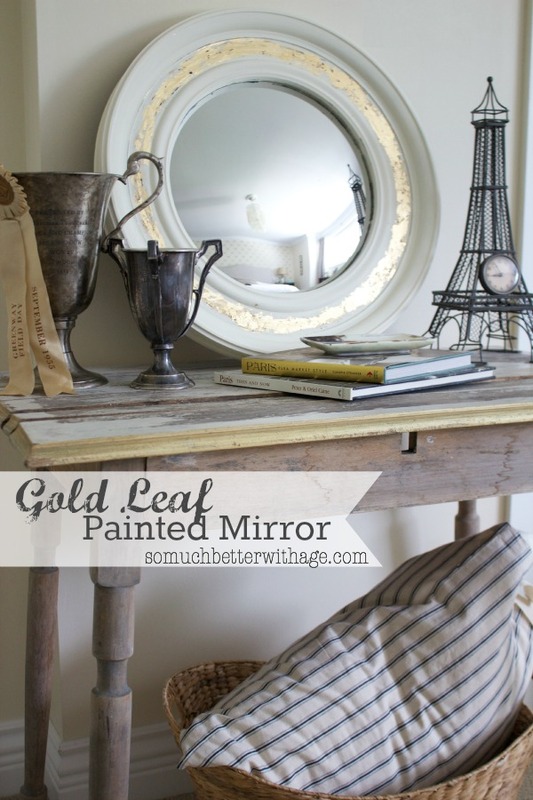 As soon as I saw this Gold Leaf Painted Mirror from So Much Better With Age I knew I wanted to try it. 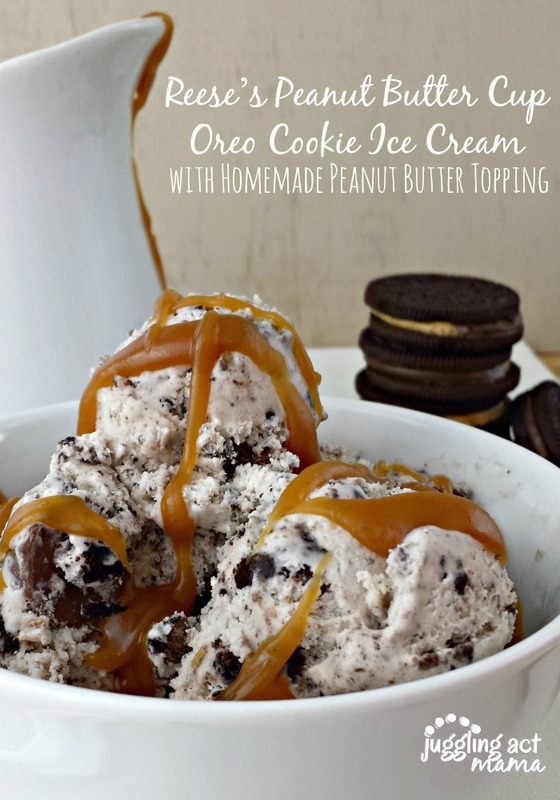 This Reese’s Peanut Butter Cup Oreo Cookie Ice Cream from Juggling Act Mama is calling my name!